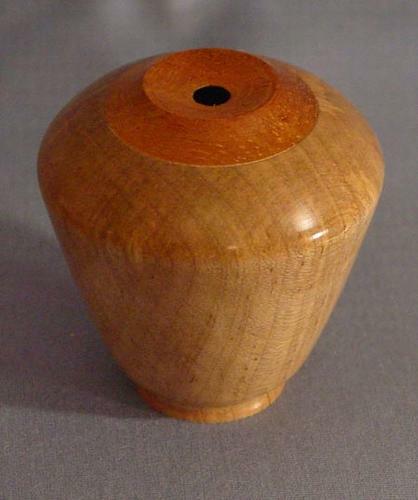 Here are some turnings that I did just before Christmas 2002. A bowl for my mother from a tree that was in her back yard. Also my "Sister Bowls" - two bowls from a single walnut board for my two sisters.